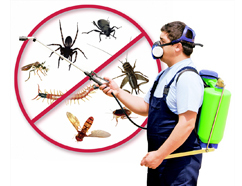 To provide the best pest control service using the best treatments recommended by experts to be the least harmful to both humans and the environment. With many years of experience we're one of the leading companies for pest control in Gauteng, specialising in the elimination and eradication of a wide range of pests, which we cab remove the nuisances quickly and affordably. 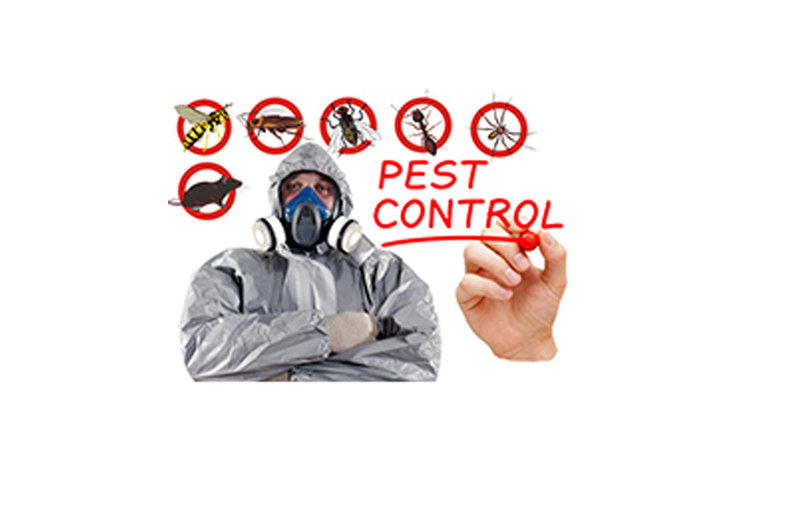 To provide a sustainable pest control service to effectively eliminate pest infestations in home and office environments. Our goal is to provide our customers with effective, ecologically responsible pest management solutions, protecting health, households and the earth. Our integrated approach relies on targeting the source of pest problems rather than the symptoms, therefore eliminating pests through low impact techniques. 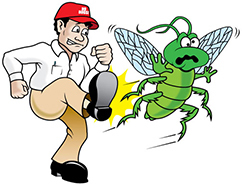 To render fast, reliable and quality service in pest management by continuously seeking ways to improve service to our customers.